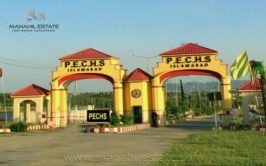 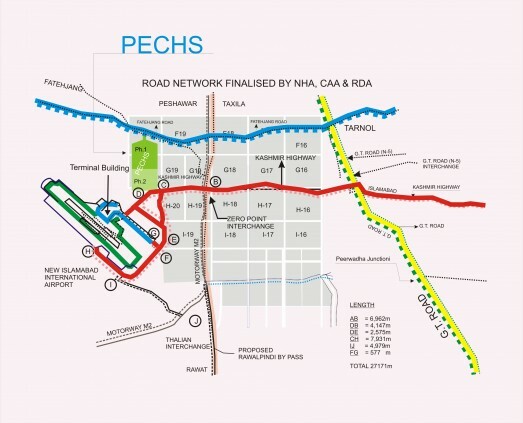 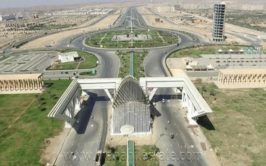 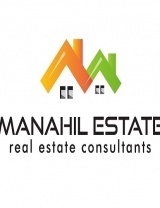 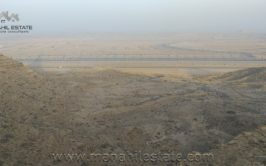 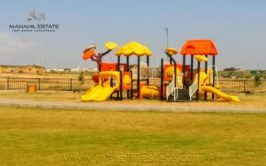 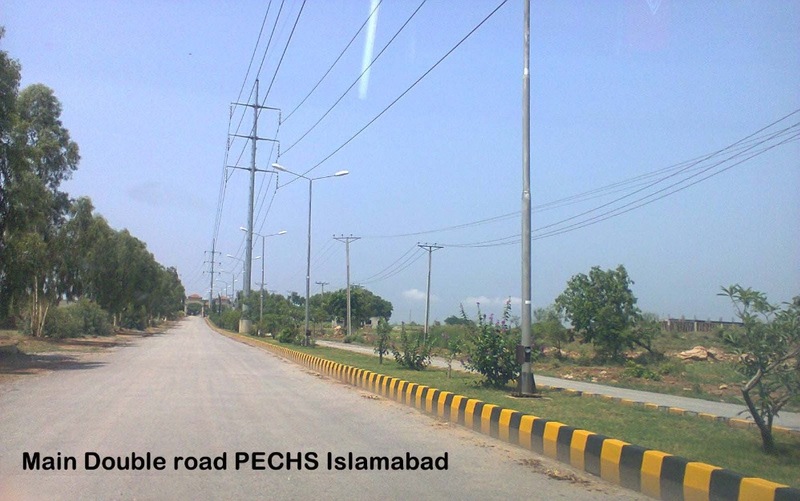 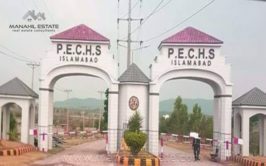 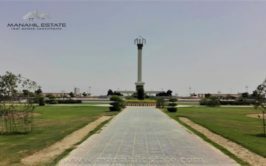 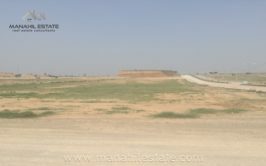 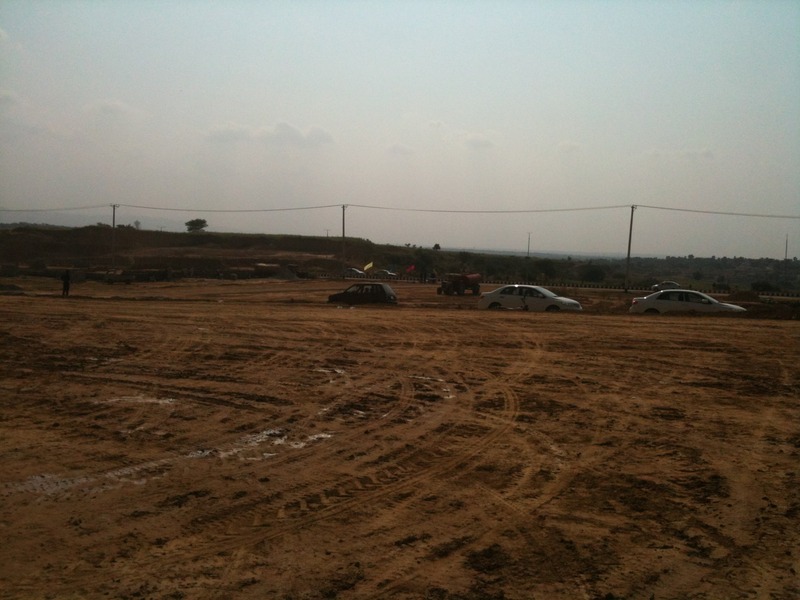 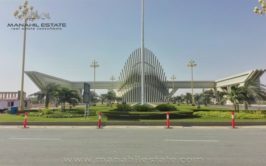 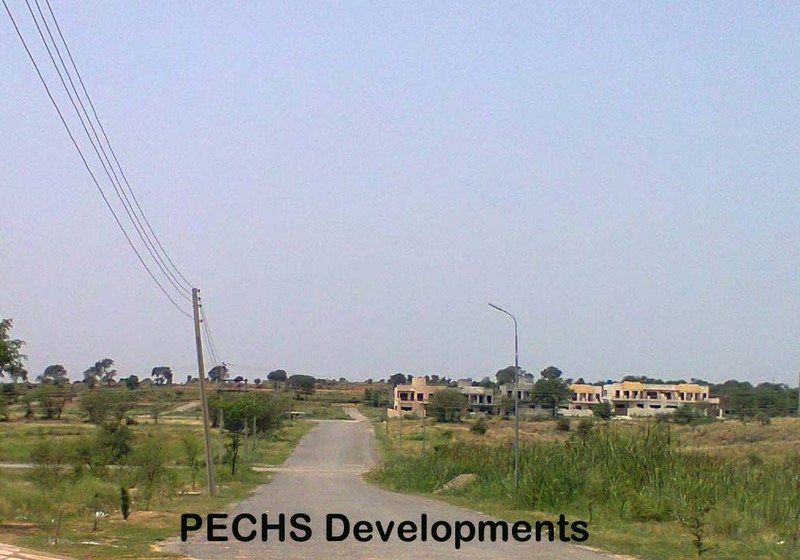 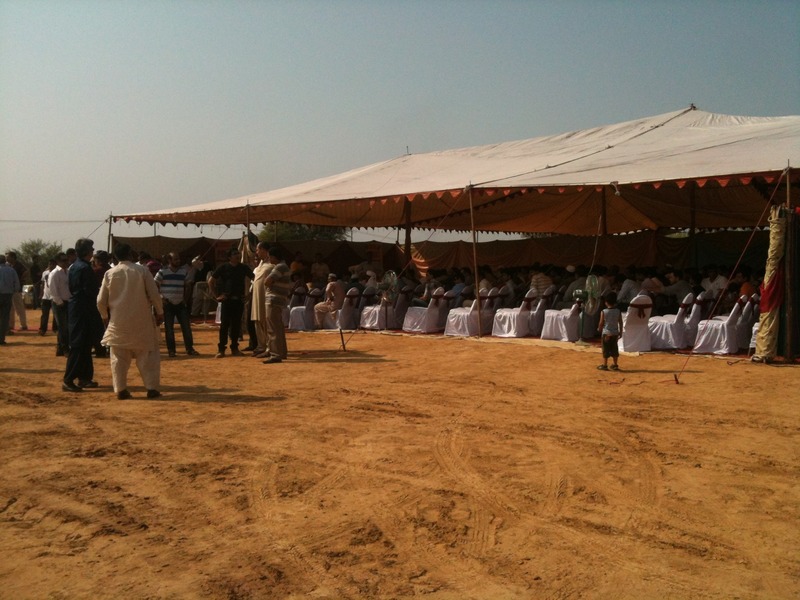 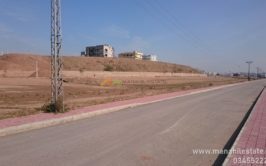 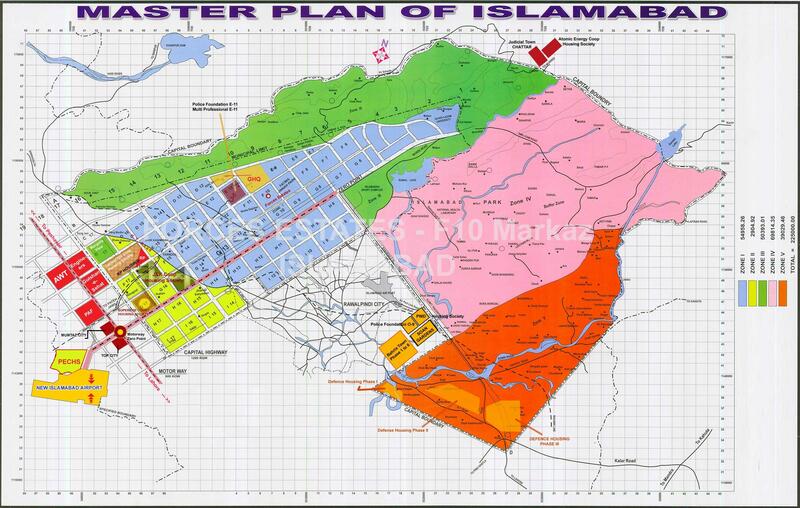 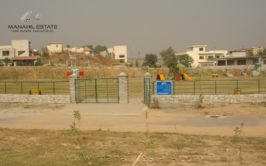 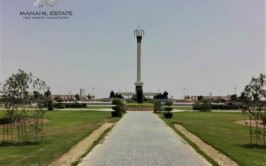 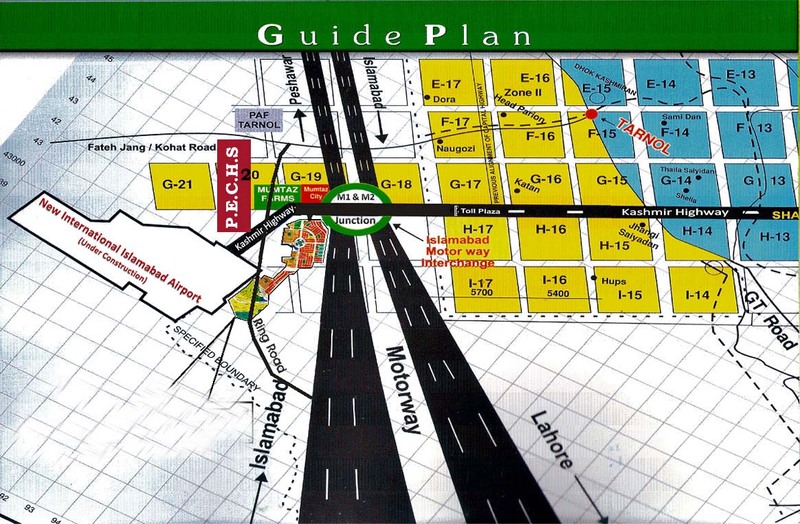 We have prime location residential plots in K block PECHS Islamabad for sale. 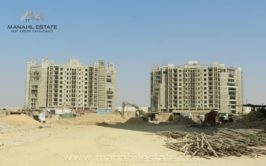 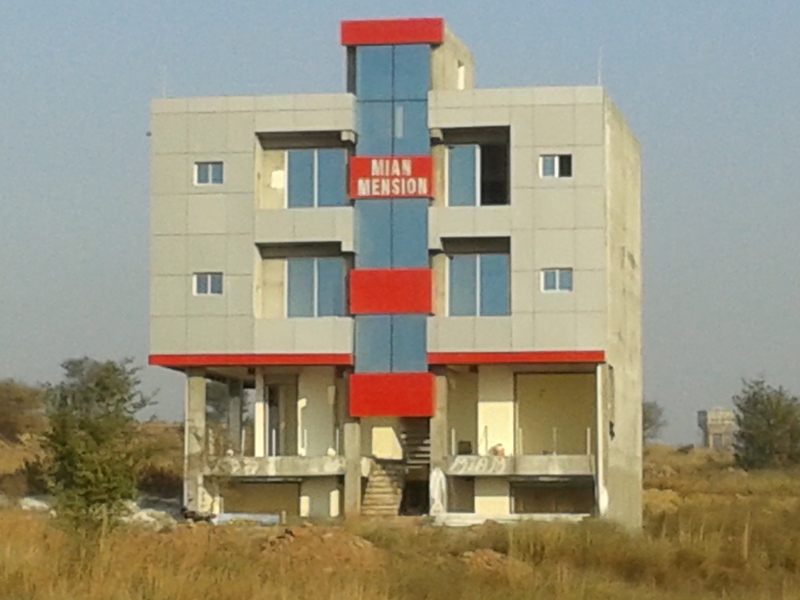 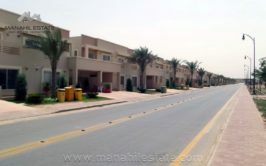 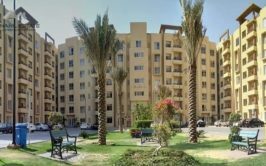 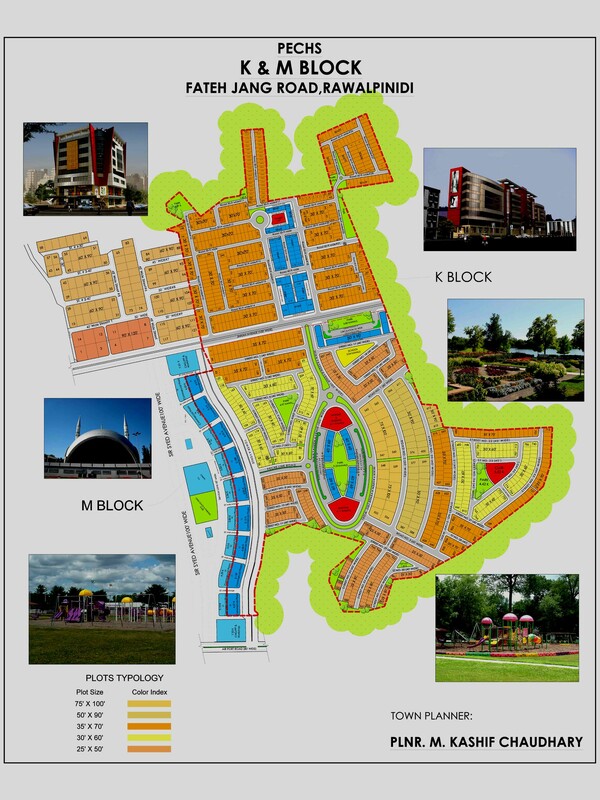 K block is fully developed with all utilities available like water, electricity, gas, sewerage, street lights etc. 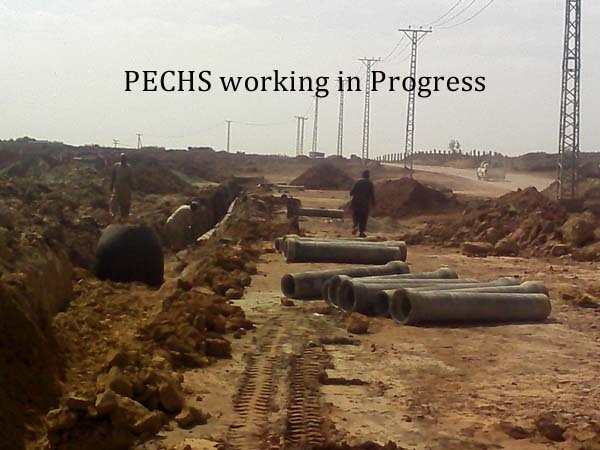 Possession has been given to K block recently and construction is allowed in PECHS K Block. 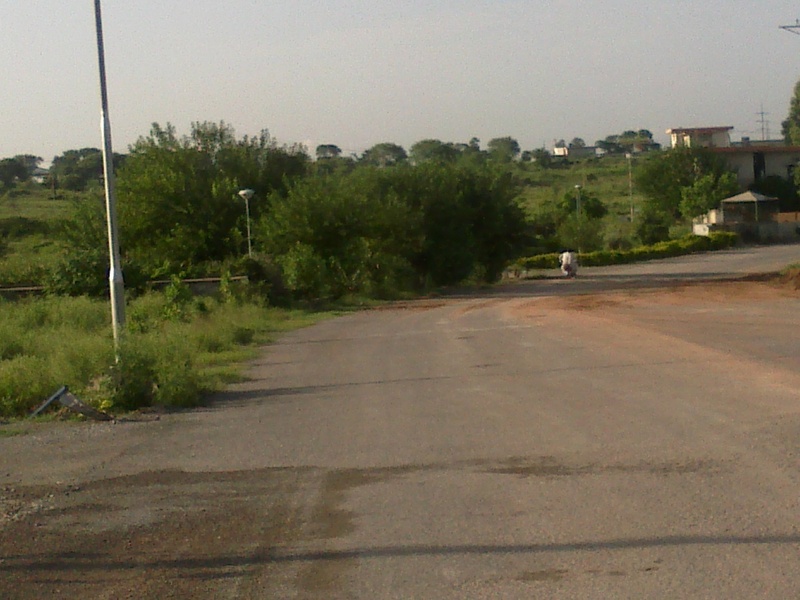 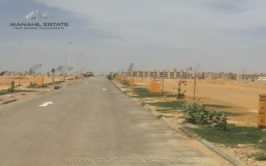 Contact us for more details, visit and purchase of the plots.